HOUSTON (Sputnik) - The US Senate is not considering any legislation that would impose sanctions on the Nord Stream 2 pipeline project, Senate Energy and Natural Resources Committee Chairwoman Lisa Murkowski told Sputnik. 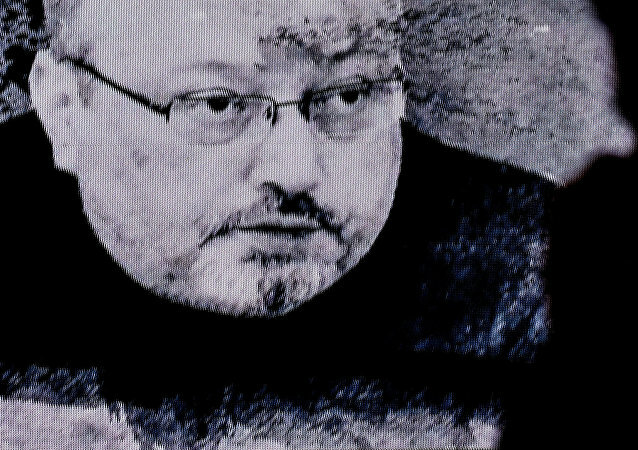 WASHINGTON (Sputnik) - Several Democrats in the US Senate are seeking to require the director of national intelligence to produce a report on the death of Saudi journalist Jamal Khashoggi within 30 days, according to the text of a bill introduced to Congress on Tuesday. 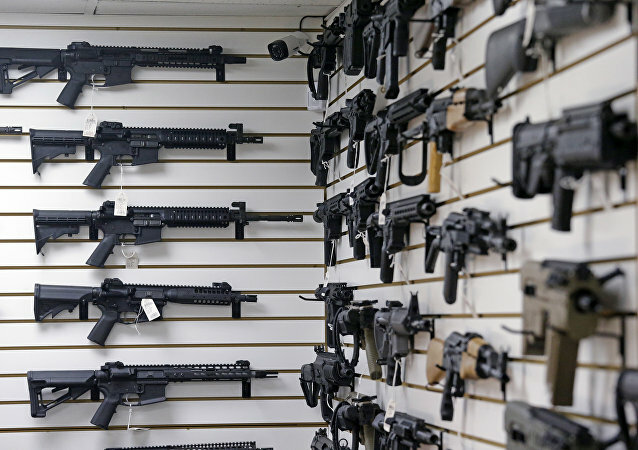 WASHINGTON (Sputnik) - A newly proposed piece of legislation would ban the import, sale and manufacture of gun magazines that can hold more than 10 rounds of ammunition in an attempt to end or cut back mass shootings in the United States, Senator Robert Menendez said in a press release. WASHINGTON (Sputnik) - US President Donald Trump said on Tuesday that the border wall between the United States and Mexico would be built anyway, no matter what kind of agreement on border security funding US Republican and Democratic congressmen reach. WASHINGTON (Sputnik) - The US Senate voted on Tuesday to expand economic sanctions on Syria and to condemn President Donald Trump for announcing a full US troop withdrawal from that country, passing Bill S.1 by 77 votes to 23. WASHINGTON (Sputnik) - The US Senate passed an amendment opposing President Donald Trump’s plans for a quick withdrawal of forces from Syria and Afghanistan by a large bipartisan majority. NEW YORK (Sputnik) – The recent US government shutdown took a toll on government cybersecurity and gave criminals the chance to carry out attacks against the United States, Senator Amy Klobuchar and other lawmakers said in a letter to the Department of Homeland Security and National Security Agency. WASHINGTON (Sputnik) - US lawmakers from both the Republican and Democratic parties will make another legislative attempt on Wednesday to halt the United States' involvement in the war in Yemen, Senator Bernie Sanders' office said in a press release on Tuesday. 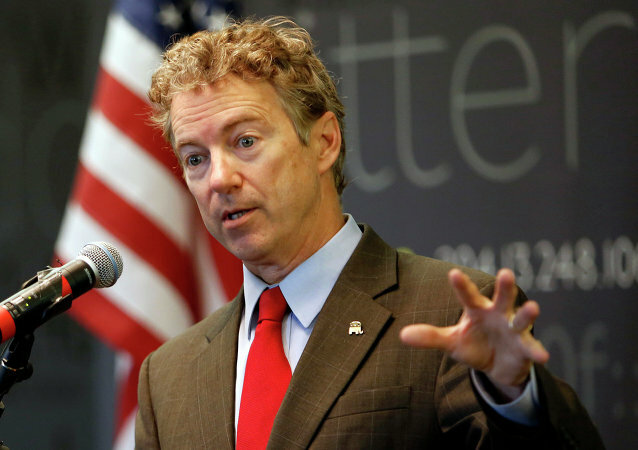 According to the senator, the man attacked him because of his political views. Both the defendant and the previous judge said this was not the case, though. MOSCOW (Sputnik) - US President Donald Trump said on Saturday that he is "working hard" in the White House and holding negotiations on the border security with the Democrats against the backdrop of the partial shutdown of the government over the issue. 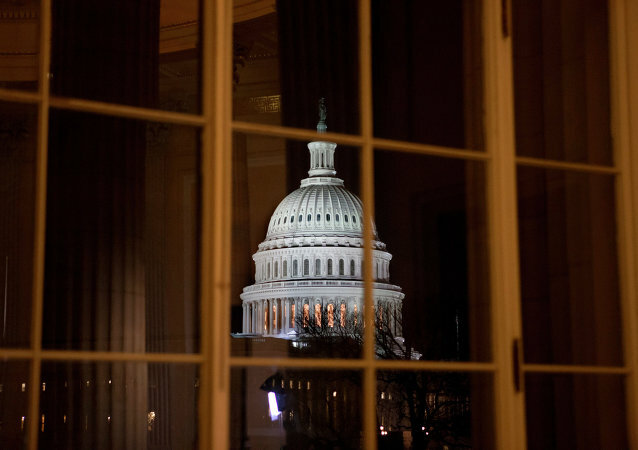 The US Senate ended its legislative session on Saturday and will hold its next session on December 27, as negotiators continue to search for a way to end a partial government shutdown that began just after midnight, Reuters reported. 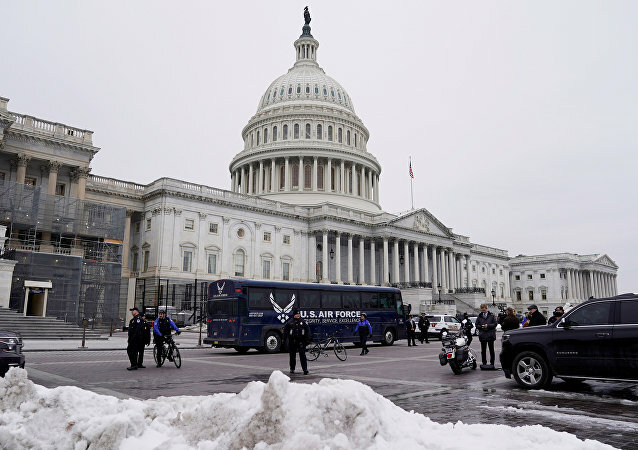 WASHINGTON/MOSCOW (Sputnik) - The US Senate adjourned without voting on a spending bill to avert a partial government shutdown but plan to reconvene on Saturday. A bill passed by the US Senate earlier this week seeks to explore a novel solution to the growing threat of cyberattacks on US energy infrastructure: dumbing down the system with analog, non-digital and physical backups that aren’t vulnerable to hacks and rely on good, old-fashioned elbow grease. Trump has been trying to convince US Senate Democrats to vote for funding the construction of the wall on the US-Mexico border for some time, stressing that it's crucial to stop illegal immigration, with the president even threatening with partial government shutdown if the bill isn't approved. The US Senate approved on Wednesday the temporary funding bill for certain federal agencies, including the US Department of Homeland Security (DHS), to keep them operating through February 8, however, without the $5 billion to build the US-Mexico border wall that US President Donald Trump had demanded, Reuters reported. S.J. Resolution 54, "a joint resolution to direct the removal of United States Armed Forces from hostilities in the Republic of Yemen that have not been authorized by Congress," passed the US Senate on Thursday afternoon. WASHINGTON (Sputnik) - The US Senate voted on Wednesday to start debate on a resolution that would end US involvement in the war in Yemen. 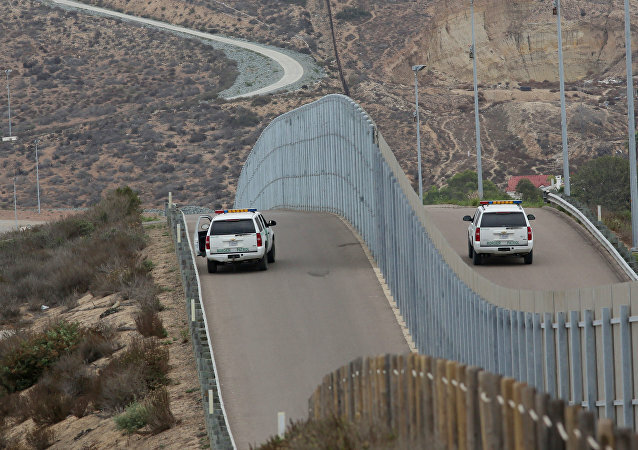 In late November, US President Donald Trump called for bipartisan agreement on border security including funding for his proposed wall along the Mexican border. The issue remains one of the main stumbling blocks between Democrats and Republicans ahead of the partial government shutdown slated for December 21. The US House of Representatives has submitted an interim spending bill for approval to the Senate. The new deadline is aimed to be applied to seven spending bills, including funding for the Department of Homeland Security, previously scheduled to expire at 12:01 a.m. this Saturday.